Unootha’s first write-in welcomed local content creators and passionate writers of the region. Attendees were able to share their written pieces, discuss abstract concepts, bond over books and finally grab drinks together. Through this event, Unootha was able to attain their event’s objectives: encouraging writers to showcase their work, and highlighting the importance of conversation and sharing. Set in the welcoming atmosphere of Workspace Cafe, attendees were able to delve into numerous topics that discussed the impact of authors and books on their lives. There were also further discussions on social dilemmas, hardships creatives face, future projects attendees have in store and aspirations each of them hold. Finally, they were able to explore their writing potential by sharing their work and receiving feedback. The first hour of the event was spent indulging in conversations; it established a stimulating atmosphere that remained uninterrupted throughout the write-in. The following hour and a half were dedicated to writing; some attendees chose to write in response to prompts given, while others wrote freely. Manal started off with sharing her piece The Stranger Within, where she narrated her first encounter with Nani – her grandma. For the first several years of my life, Nani was an insignificant figure, a blurry figure confined to the ragged edges of my consciousness until an offhand remark by a friend at school about their grandparents or one of those sentimental family-themed TV shows propelled her into the center of my awareness and birthed pesky, persistent questions. Manal’s piece gives deep insight into the reality of being centered in an absent landscape, additionally, it emphasizes the importance of family presence and how it unknowingly dominates lives. In like manner, Fatima has written with a poignancy that takes the reader/listener into her struggle with Anorexia on a micro-level. Mama was right when she said I needed to eat. I was so malnourished I could see stars in the sky wherever I went. But she was wrong when she said I was lying – I wasn’t hungry. I wasn’t hungry at all. I was starving. Her piece Hunger is truly striking and deeply emotive; an account written with complete honesty and passion. On the other hand, Nouf chose writing in response to the prompt: How does religion affect your life? My self-equation is as baffling as human creation. An infinite divine pool of hyper contradictions. So when I caught myself cloaking dust is because you have taught me to hide my humanity from you. But that relationship with myself as I speak with my inner God is sacred and divine. Let that be as is. Mine. Her thought-provoking piece sparked questions that stirred discussion, driving it into an intellectual realm. Attendees also enjoyed listening to Sultan’s novel in progress. Sultan shared a glimpse of his novel and its plot, stirring anticipation for its release. Through his work, it is evident that talent exists in the region, but is often unacknowledged. It is Unootha’s role to recognize these underlying passions and shine light upon them. My mind is a home to many of my incomplete drafts. I document moments of sudden realizations that each passerby has a life as vivid as my own. As colorful and vibrant as mine. She offers an in-depth description of the way she perceives and interprets her surroundings. Stemming from the belief that creators’ voices should be amplified, write-ins are Unootha’s attempt in achieving their objective. Through these write-ins, Unootha challenges obstacles creatives must undergo in order for their work to be recognized and accepted. 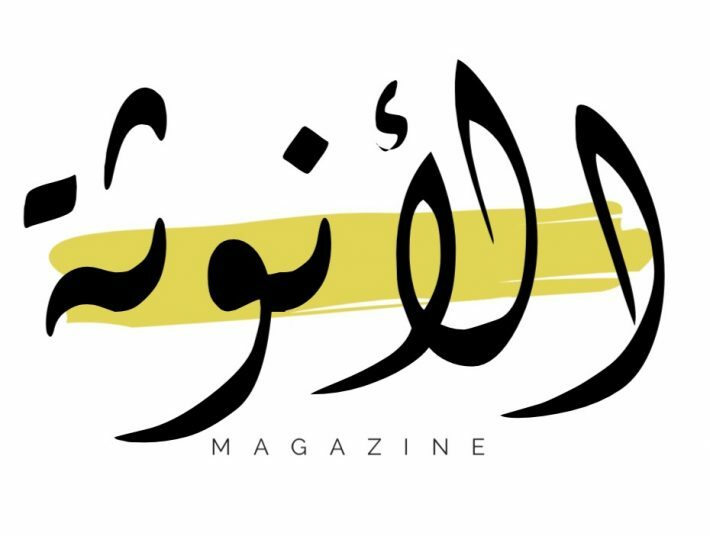 Aware of Unootha’s expanded network of audience, the magazine plans to organize events beyond the borders of the United Arab Emirates. Whether you are a passionate writer, a creator who is struggling with writer’s block or someone who has just picked up a pen, Unootha welcomes you.